When it comes to finding answers to questions and getting results. GloboTech Bio-Analytica is number one. No other diagnostic is faster, more reliable and accurate. 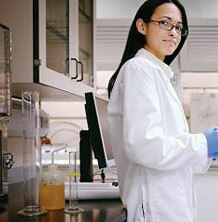 Choose Globotech Bio-Analytica. Welcome to GLOBOTECH BIO-ANALYTICA. was incorporated in 2010 by a team of highly skilled professionals having experience of two decades in the Analytical and Life Science (Bio-Research) Instrumentation with an objective to cater to the growing need for superior products having latest Global technology. Driven with a customer oriented philosophy and catering to the ever-changing research demands of the bio-research market, GLOBOTECH BIO-ANALYTICA has emerged as a reliable sourcing destination for scientific equipments. The GLOBOTECH BIO-ANALYTICA team welcomes clients' suggestions and turns seemingly impossible ideas into reality. The company, since its inception, has been providing automated solutions that are easy to use and are flexible enough for a series of applications. 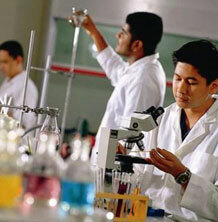 We are supplier & importer of a wide range of scientific equipments. 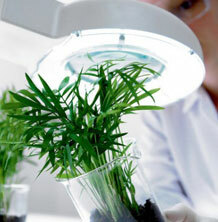 Understanding the exact bio-research product needs and offering appropriate solutions is our hallmark. If we can get biotechnology traits, we may be able to turn wheat around. 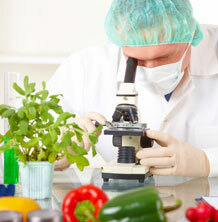 Agricultural science has enormous potential to lift them out of hunger and poverty. You never know if what you do is going to work, bcoz if u did it wouldn't be science.